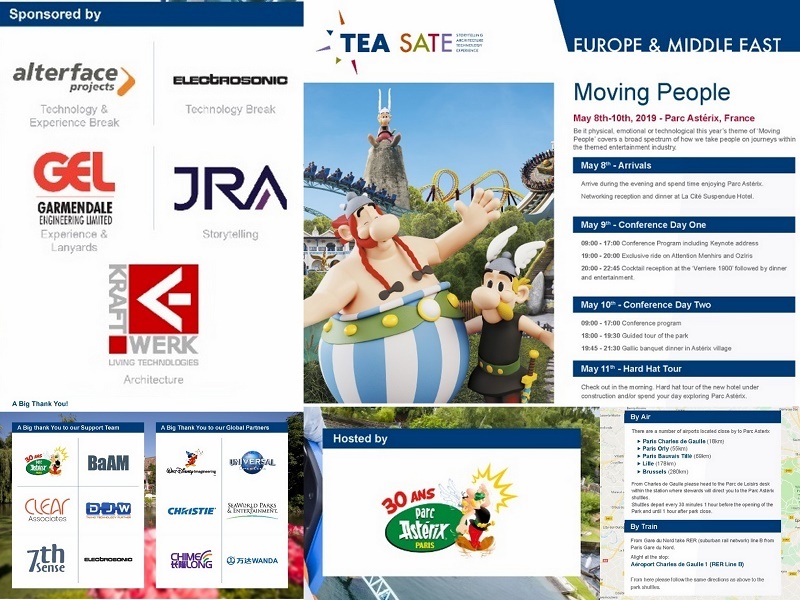 The Themed Entertainment Association (TEA) SATE Asia conference on Experience Design was a success, with some 110 attendees and two days of relevant discussion. 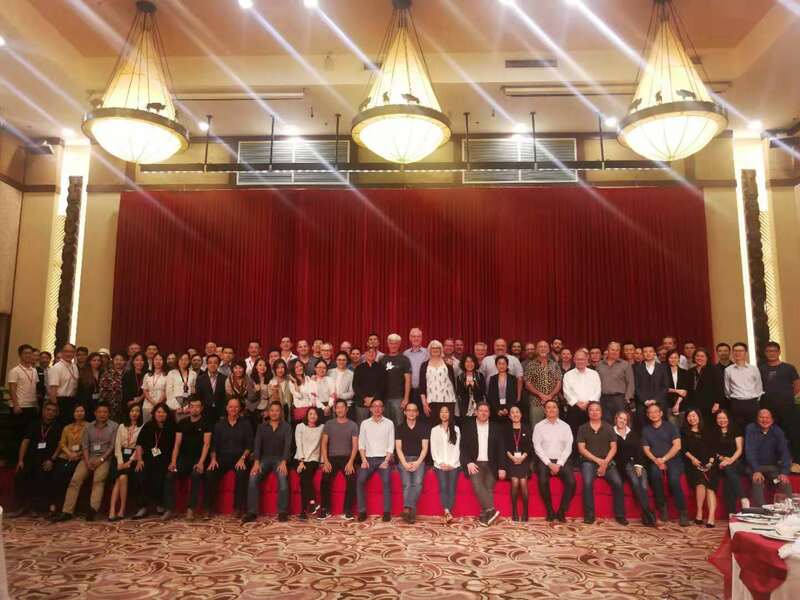 There were dinner receptions, special events, outings and networking as well, including an evening at the circus, a safari tour and a visit to Chimelong Paradise - all part of Chimelong's attractions. 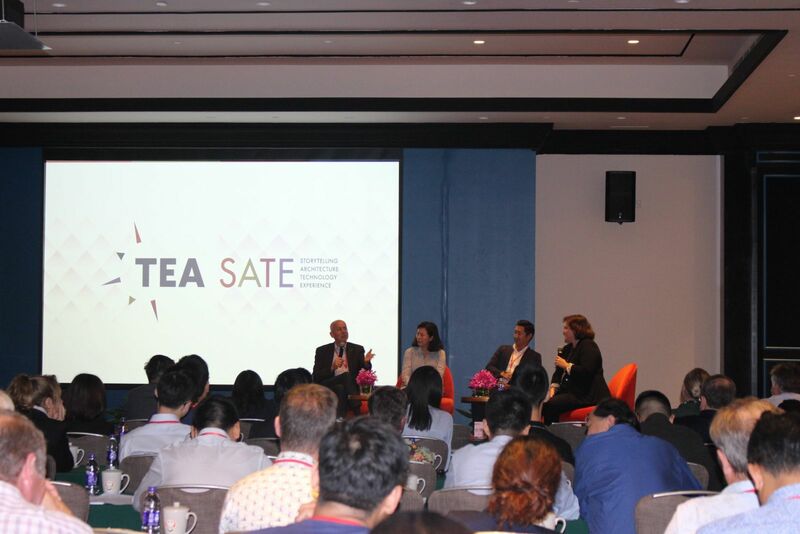 This was the second consecutive year that the TEA Asia Pacific Division organized a TEA SATE conference in Asia, co-chaired by David Willrich, Christine Kerr and Thomas Megna. 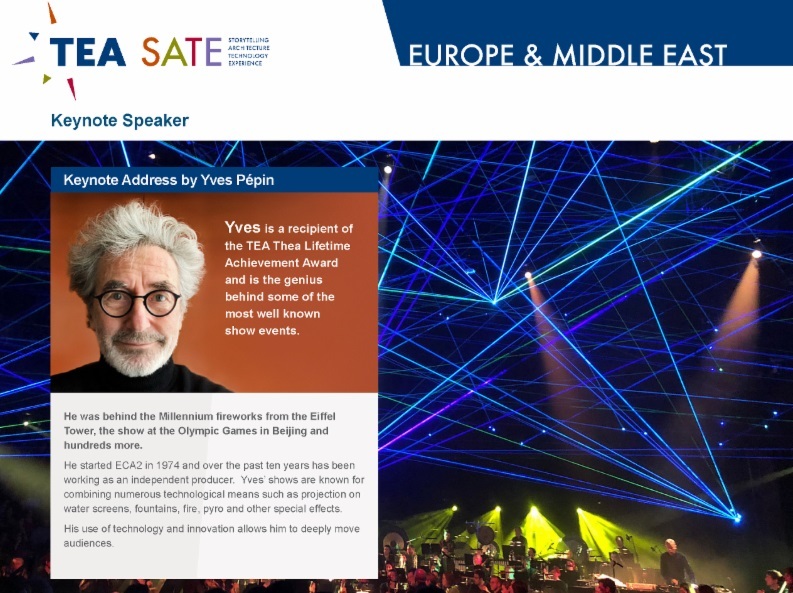 Willrich and Kerr shared their thoughts about the significance of SATE and TEA SATE Asia in an extended interview that can be viewed here; a full photo gallery is available here. 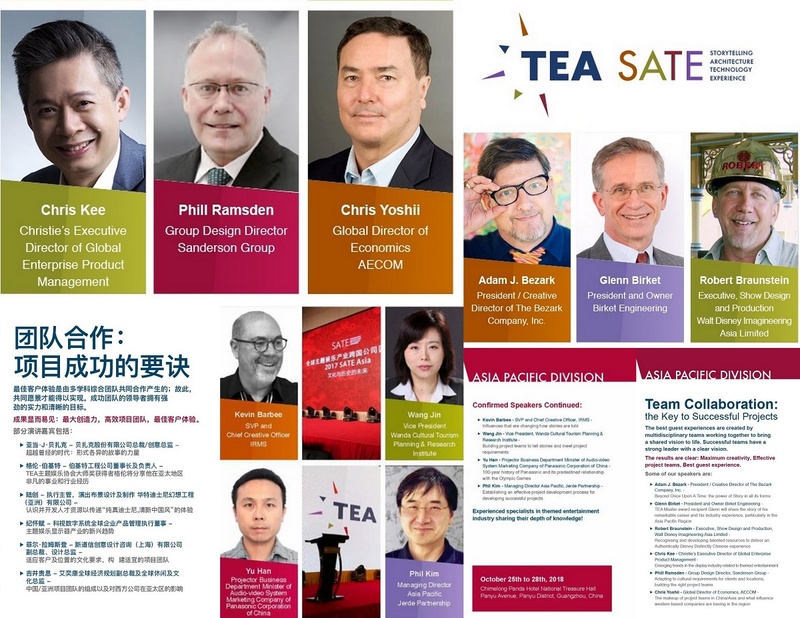 For more information on the TEA SATE conferences, visit the official blog. 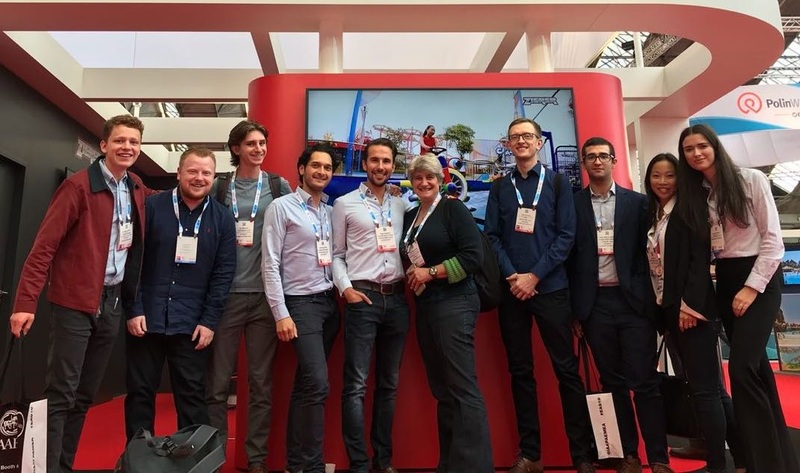 Many thanks to all whose participation and support contributed to make this a successful event, including the host, sponsors, organizers, speakers, delegates, volunteers, and TEA staff.